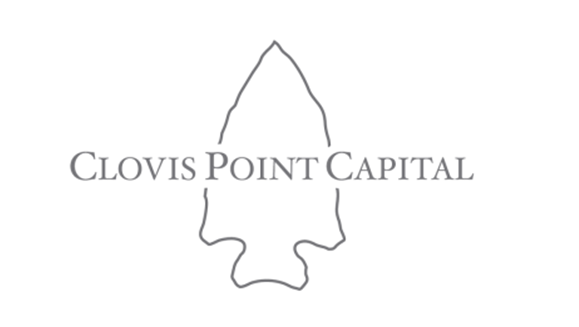 Houston, TX – March 31, 2015 – Clovis Point Capital has launched its first private equity fund, Clovis Point I, LP. Led by Christopher Joseph and Robert Shuford, the fund will pursue buyout and growth equity investments in U.S. based, lower-middle market companies. The fund will consider investments across all industries, but focuses on low fixed cost, recurring revenue business models earning $500,000-$3,000,000 in EBITDA. 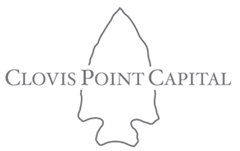 Clovis Point Capital is based in Houston, TX. In conjunction with first close, equity interests in a previously closed transaction were contributed to the fund. The company, CPaT Global, LLC, offers distance learning and computer based training for the commercial aviation industry. CPaT’s interactive, device agnostic courseware covers the vast majority of commercial aircraft as well as includes a vast library of general subjects. The company’s customers include some of the world’s largest airlines and type rating training organizations. Clovis Point continues to raise funds in Clovis Point I, LP and is actively pursuing new investment opportunities. Please contact info@cpcap.com with any questions.